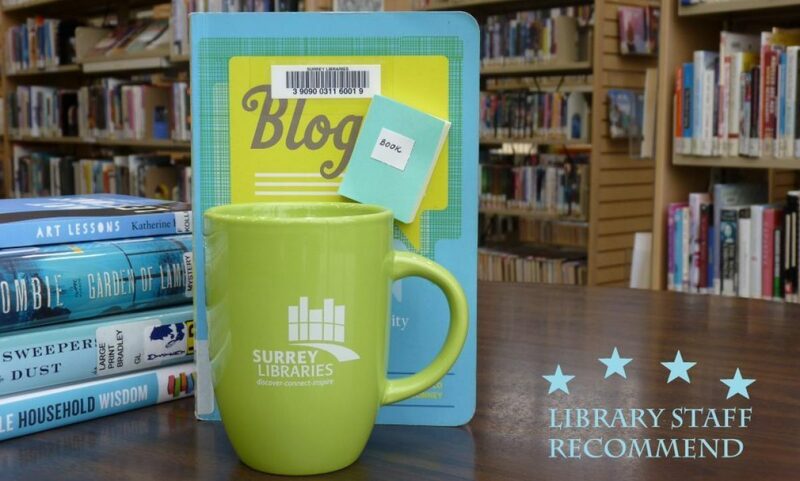 Duplessis – Surrey Libraries Book Blog – we love these books! I just finished reading The Home for Unwanted Girls by Joanna Goodman for my book club and it was a real page-turner. It’s a fictitious novel based on actual events that occurred in the early 1950’s in Quebec. At the time, many babies born out of wedlock were handed over to orphanages run by Catholic nuns. The province’s Premier of the time, Duplessis signed an order-in-council to turn orphanages into hospitals, thus allowing them to collect federal subsidies. As a result, many of the children in the orphanages were told that they were now mentally deficient, often kept drugged, and made to provide labour in support of the institutions. The children were not schooled, nor were they made available for adoption. This story follows a 15 year old who finds herself pregnant as well as the story of the child she gives up to one of these orphanages turned hospitals. Mother and daughter never lose hope of reuniting while facing many challenges in their respective lives.